This patient had Botox Injections to reduce wrinkles and get smoother skin. 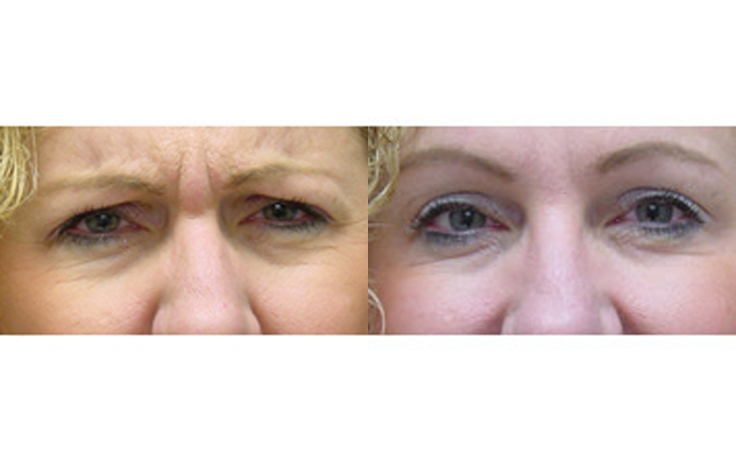 This patient had Botox Injections around the eye area and between the eyebrows. This leads to a smoother skin appearance for the patient. Learn more about the advantages of a short term approach that Restylane, Sculptra, and Botox can provide. 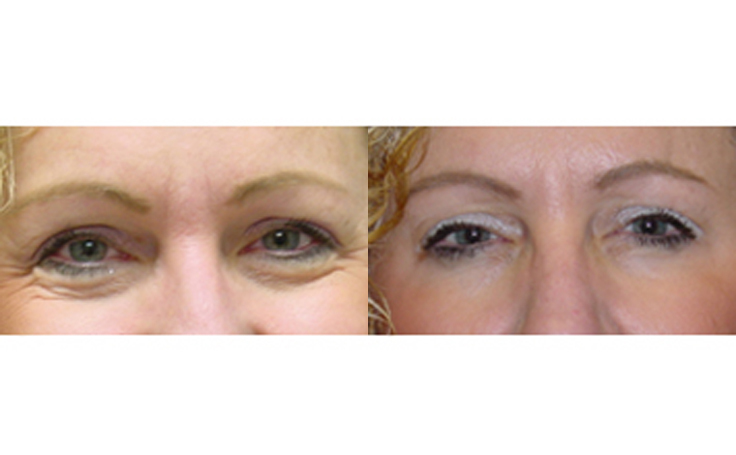 Patients depicted in our Botox gallery have provided their written consent to display their photos online. Every patient is unique, and surgical results may vary. Please contact us if you have any questions. 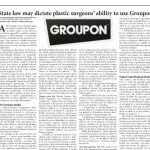 Groupon Daily Deals for Botox - Violation of State Regulations?